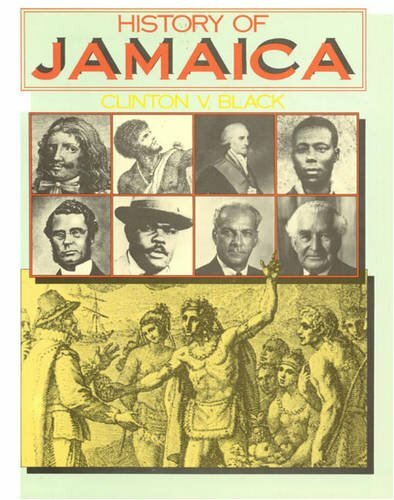 History of Jamaica was written by Clinton Black. 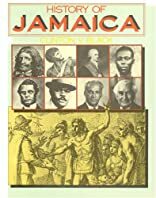 History of Jamaica was published by Collins. About Clinton Black (Author) : Clinton Black is a published author of young adult books. Published credits of Clinton Black include Pirates of the West Indies.